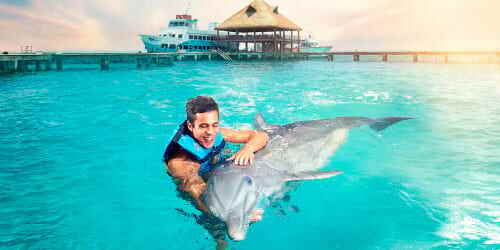 When it comes to marine thrills Cancun & Riviera Maya has it all, from jet-skiing and speed boats to wave runner rentals. 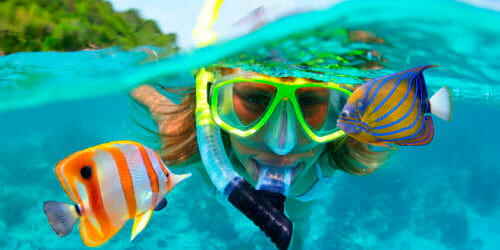 The clarity and temperature of the Caribbean Sea make it perfect for doing Water Sports in Cancun all year long. Get ready to fly like a bird, show your athletic skills and splash into the water with Happy Shuttle Cancun! Cancun Watersports are ideal for people who like to test their limits on challenging and physical outdoor activities. Mainly all the attractions take place in the Cancun Hotel Zone and some areas of the Riviera Maya, both are known for their amazing sunrises and nightfall colors making a gorgeous background while you enjoy the top Water Tours in Cancun. Rated as one of the top Cancun Water Activities for Adults, parasailing in Cancun will let you fly up to 262 feet above the Caribbean Sea. Fly with your significant others and share a breathtaking bird eye view of the Hotel Zone in Cancun and Isla Mujeres. Also, be aware as some marine species may jump off the water to greet you, including: turtles, stingrays and if you´re lucky even dolphins! Make your dream come true and fly into the sky or underwater with the Flyboarding Cancun Activity, Iron Man Style! Rated as the most exciting Cancun Water Sports Tours in 2018... do you dare? Do you remember the last time you did something for the first time? Do not miss the Whale Shark Season Cancun 2018 and cross it right away from your bucket list. 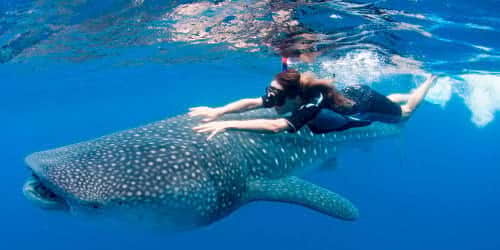 Swim just centimeters away from the gentle giant of the sea in the beautiful turquoise water of Holbox Island. Named by critics as not only one of the most amazing Water Activities in Cancun but in the world! 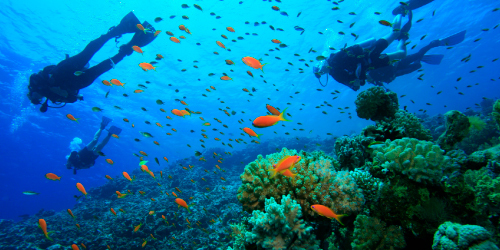 Find below pocket-friendly Excursions from Cancun and Riviera Maya. Save now and enjoy the cheapest Water Sport Activities in Cancun!